The Elder Scrolls V: Skyrim. . HD Wallpaper and background images in the Elder Scrolls V : Skyrim club tagged: the elder scrolls v: skyrim dragonborn dovahkiin. 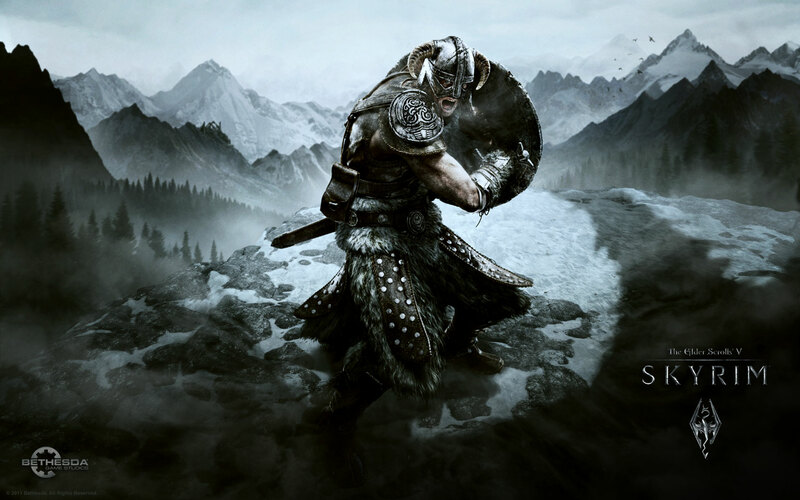 This Elder Scrolls V : Skyrim wallpaper might contain fonte, atirador, boina verde, forças especiais, soldado de elite, soldado de elite de boina verde, and forças especiais.